The Department of Aerospace Engineering is dedicated to fostering a learning environment in which all students may achieve their full potential. The following are links to a number of programs and resources for graduate students from U.S. populations underrepresented in graduate study. Provides links to summer research, visit, mentoring and other opportunities. Provides links to student diversity programs with the College of Engineering. The Multi-Cultural Engineering Recruitment for Graduate Education (MERGE) program invites promising students to visit campus for an all-expense-paid, in-depth view of the outstanding programs and facilities available for graduate study in the top-ranked fields of engineering, computer science and physics at Illinois. 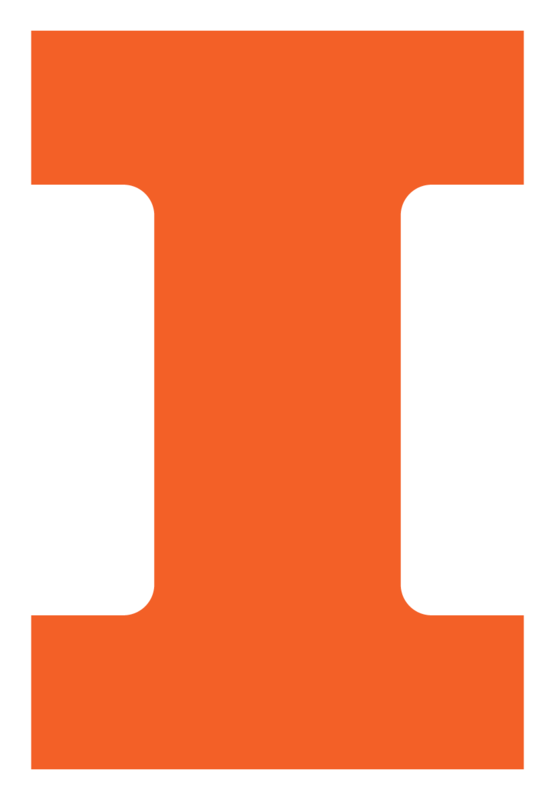 Provides information and resources in regards to the University’s commitment to cultivate a community at Illinois where everyone is welcomed, celebrated and respected.